Please be patient, currently updating. Judge's listed are confirmed by their parent club as having completed and successfully passed the requirements as laid out in BRC judge's training guidelines. Basic club documents, ethics and show rules. 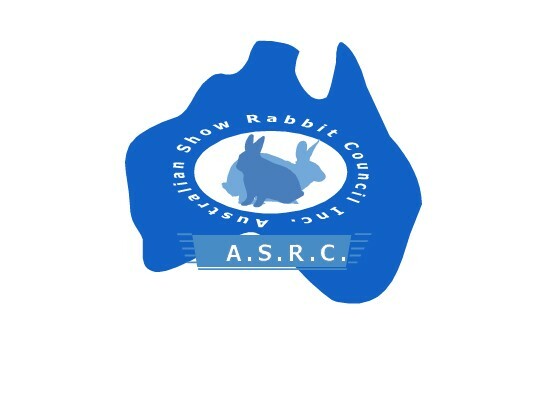 Nationally recognised judge's, probationary's and trainees with ASRC Inc.